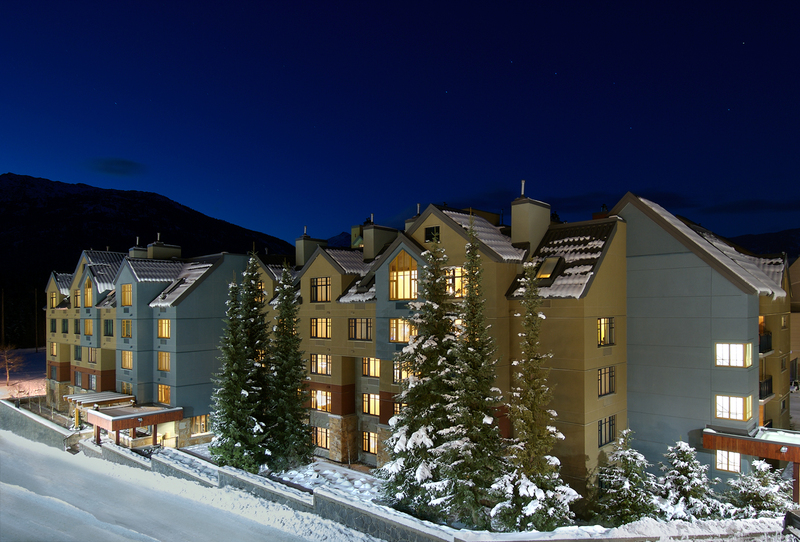 The Hilton Whistler Resort and Spa is located in the heart of Whistler Village - site of the 2010 Winter Olympics. 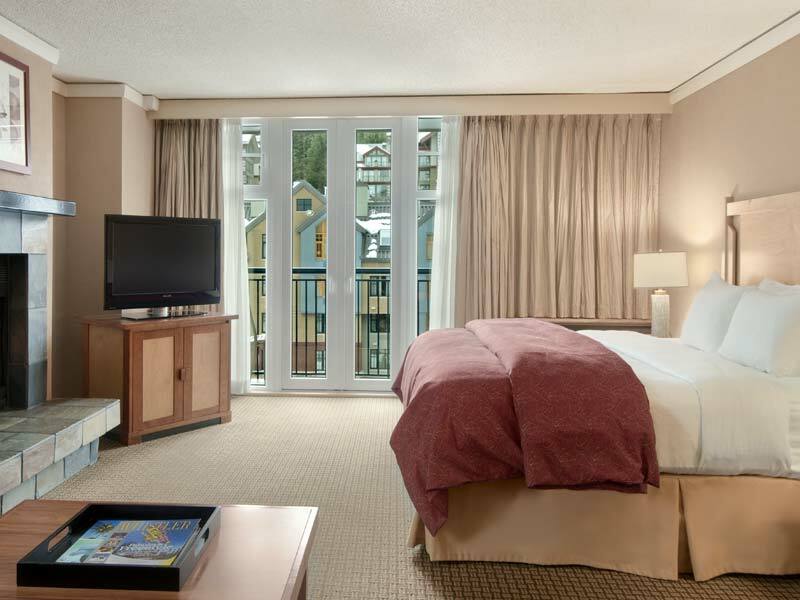 Walking distance to shops, restaurants and gondolas up both Whistler and Blackcomb Mountains its' hard to beat the convenience of the Hilton Whistler Resort and Spa. 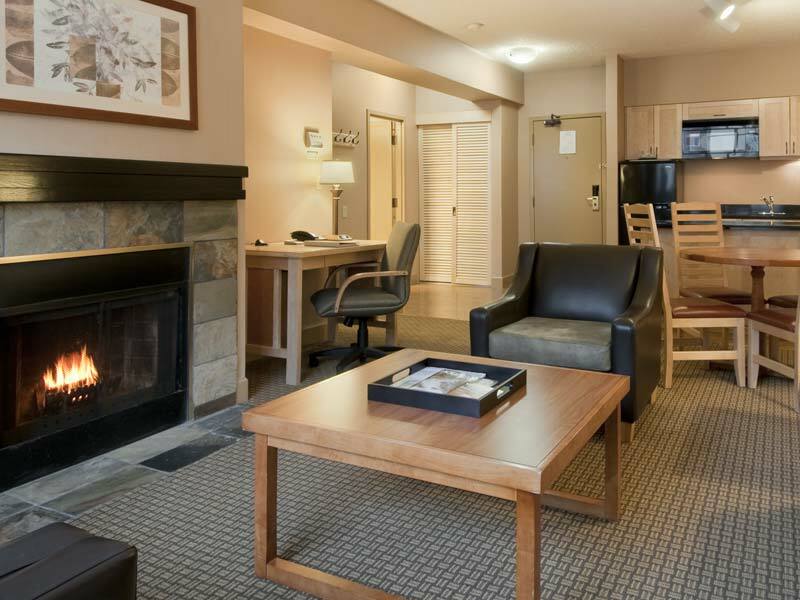 Adjacent to the Arnold Palmer Whistler Golf Course and Telus Conference Centre this is a great all season location. 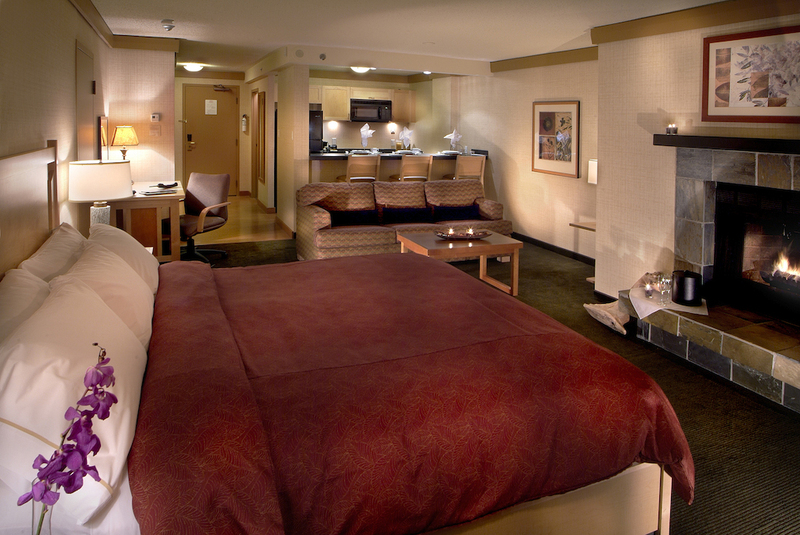 Some suites are equipped with full kitchens, wood burning fireplaces, balconies, steam rooms and jacuzzi tubs. 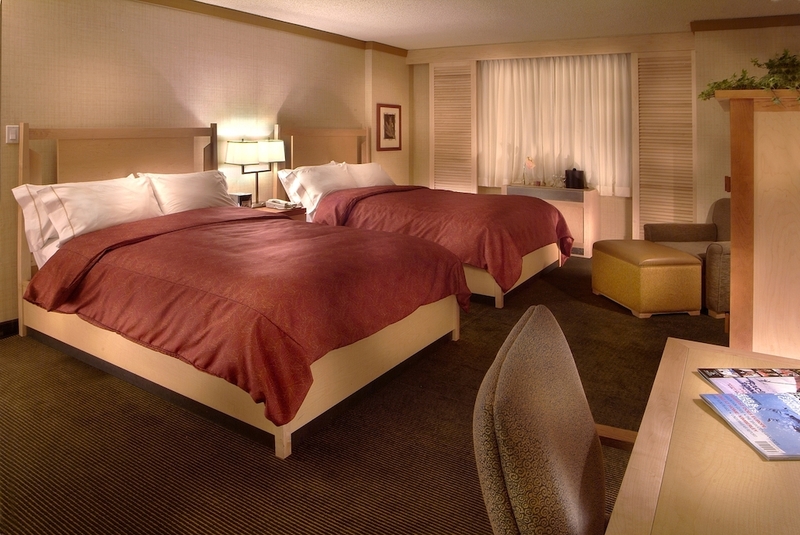 Coffee makers, hair dryers, safes and two phones with voice mail and hi speed internet are standard in all guest rooms. 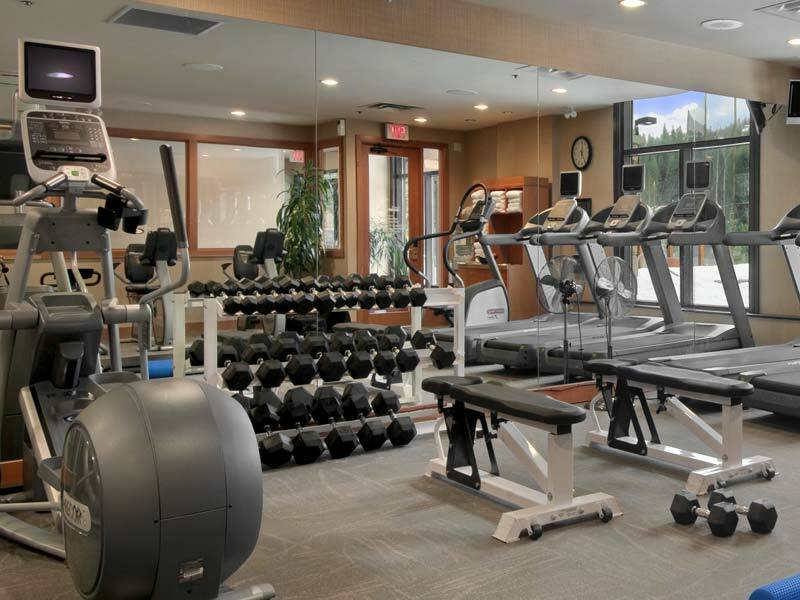 The level of luxury is yours to choose from. 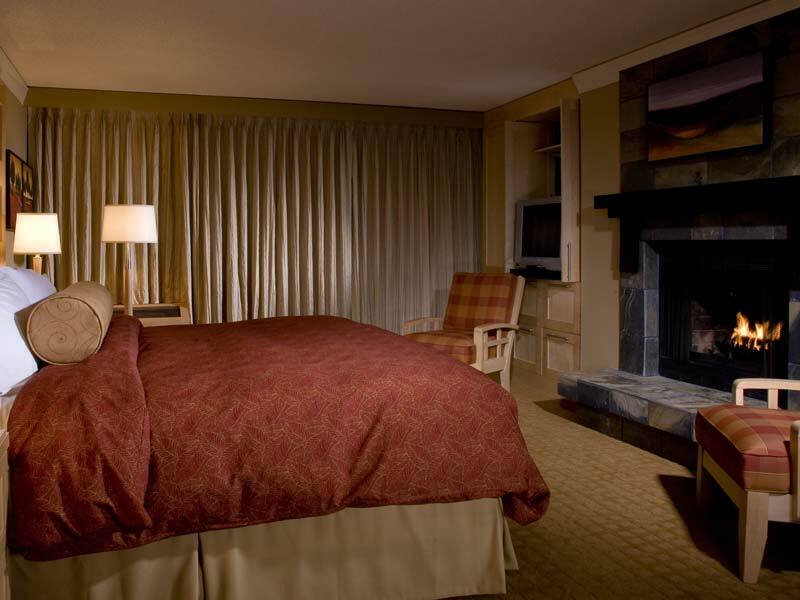 Curl up in front of the fireplace in the Hilton Deluxe Studio Suite, enjoy the vaulted ceilings and spacious living room of the Hilton One Bedroom Suites, or bring the entire family to stay in the spacious Executive Two-Bedroom Suite with full kitchen, balconies, two full bathrooms and dry sauna. 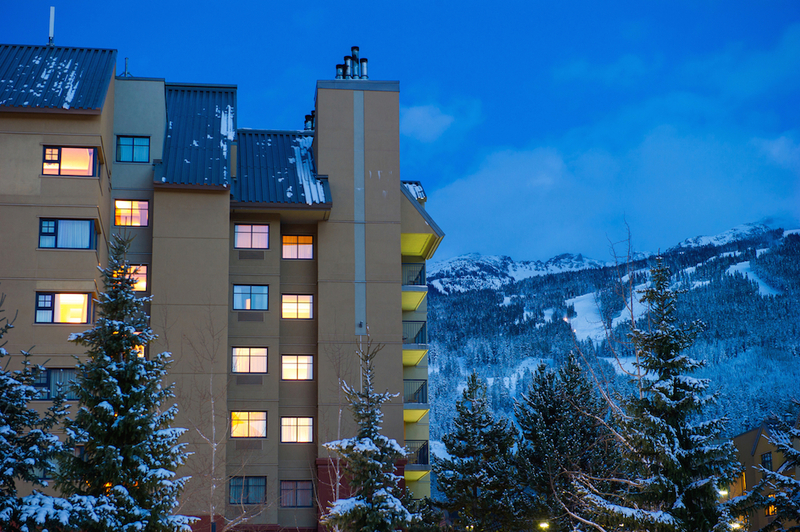 The best ketp secret in Whistler may just be this hotels Mountain Suite. 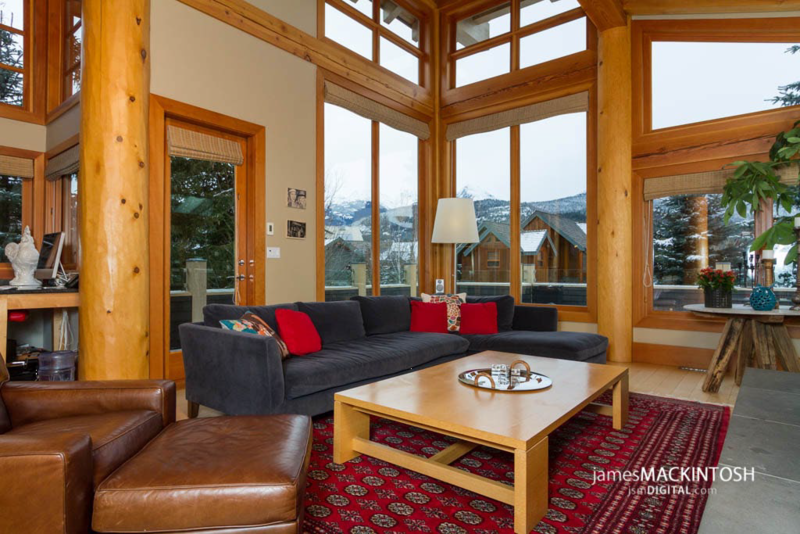 With over 1800 square feet of living space this two-bedroom suite offers views of Rainbow Mountain and the driving range. 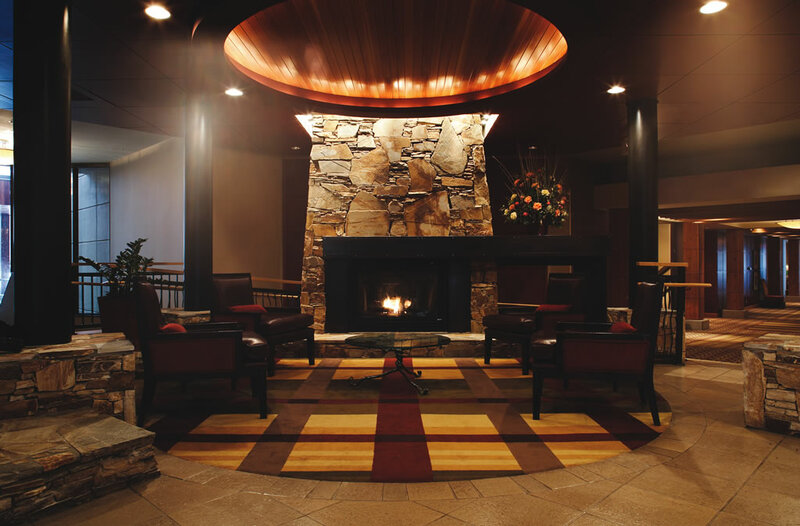 A full kitchen, two bathrooms, two fireplaces and three balconies. 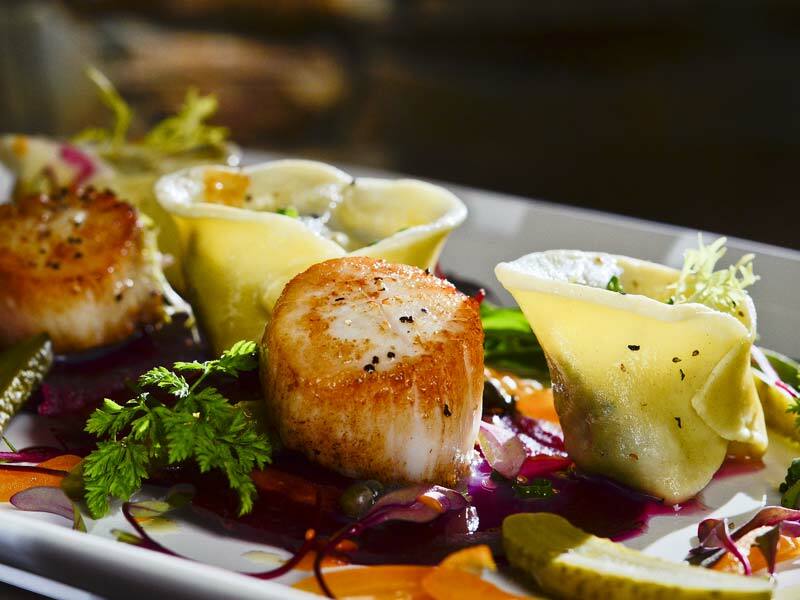 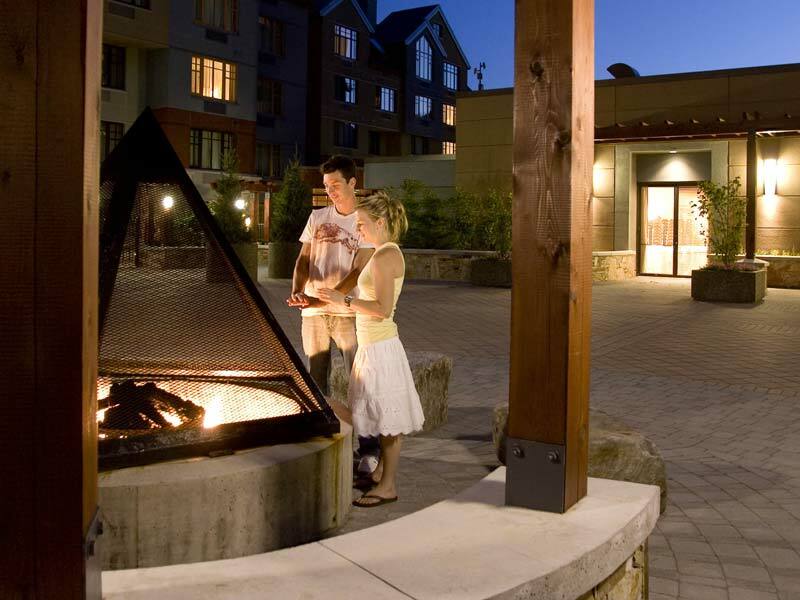 The Hilton Whistler Resort and Spa has it all! 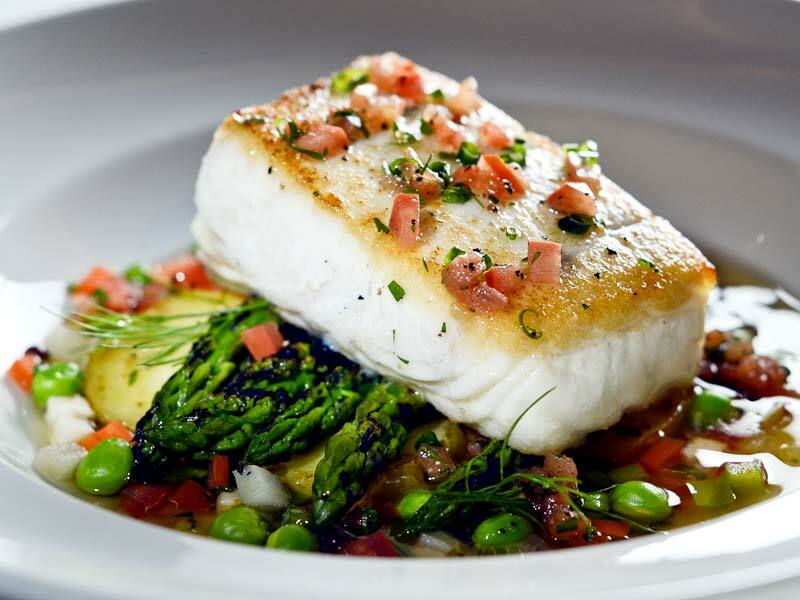 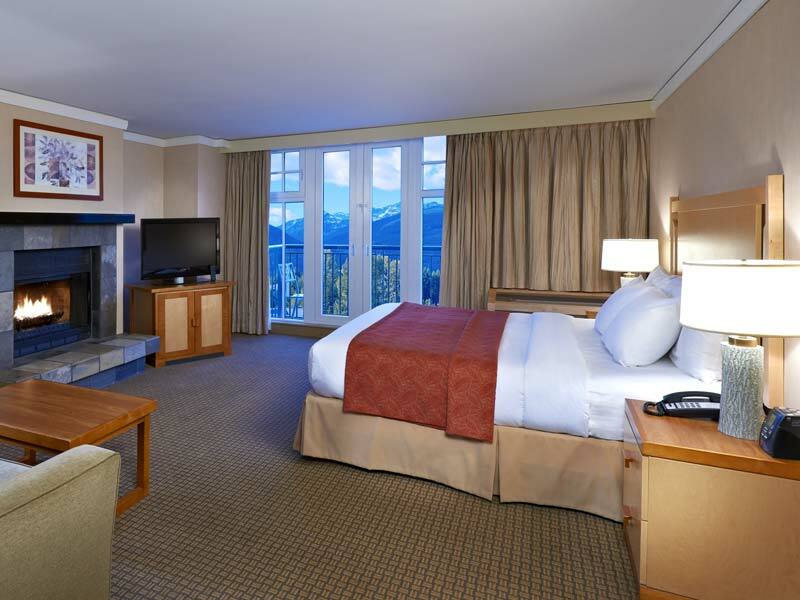 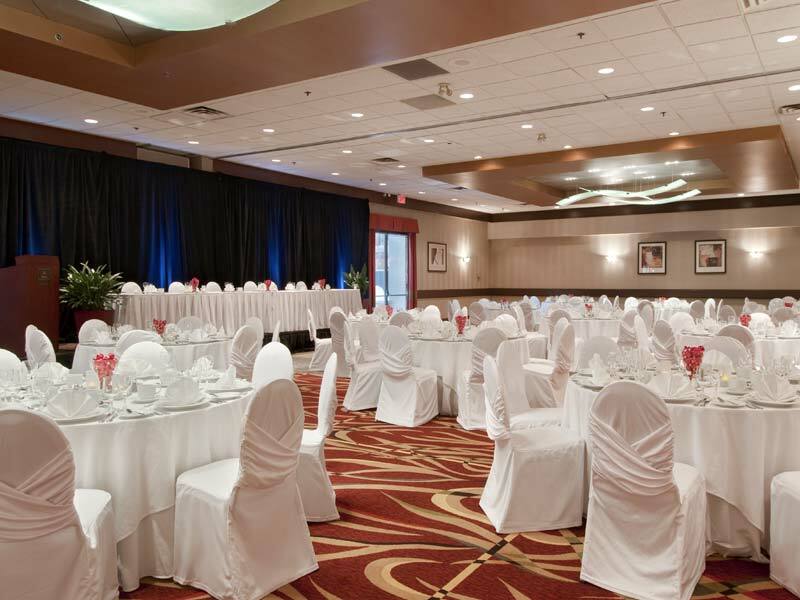 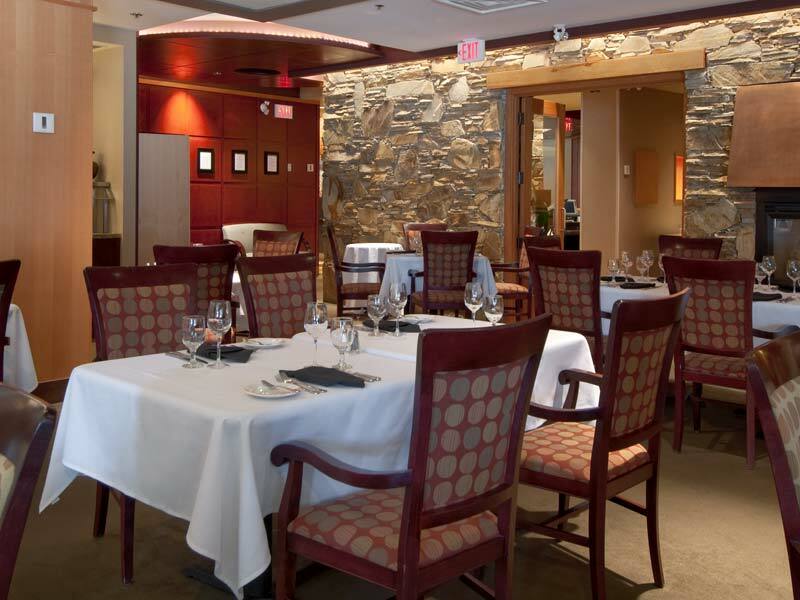 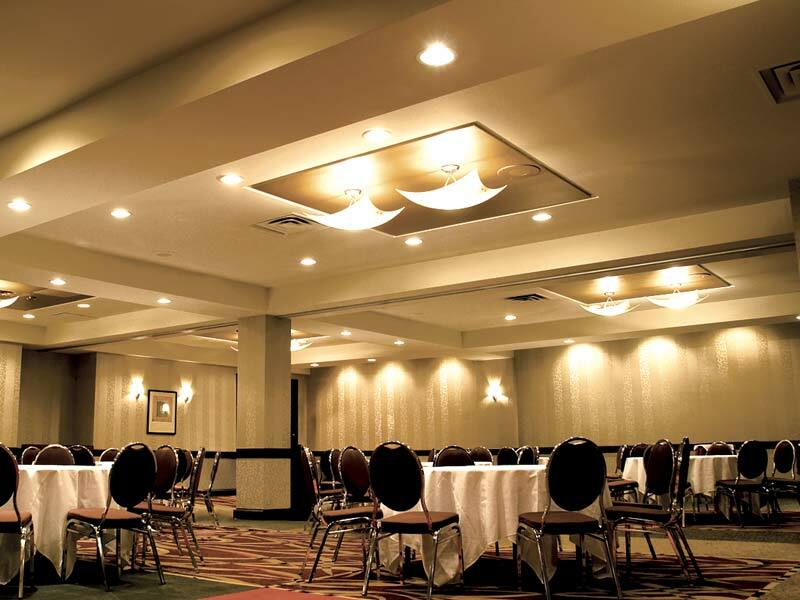 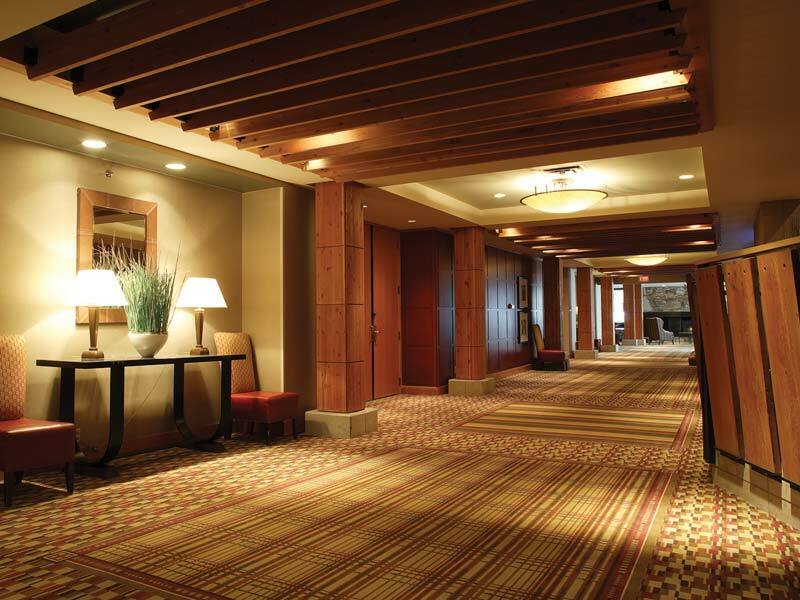 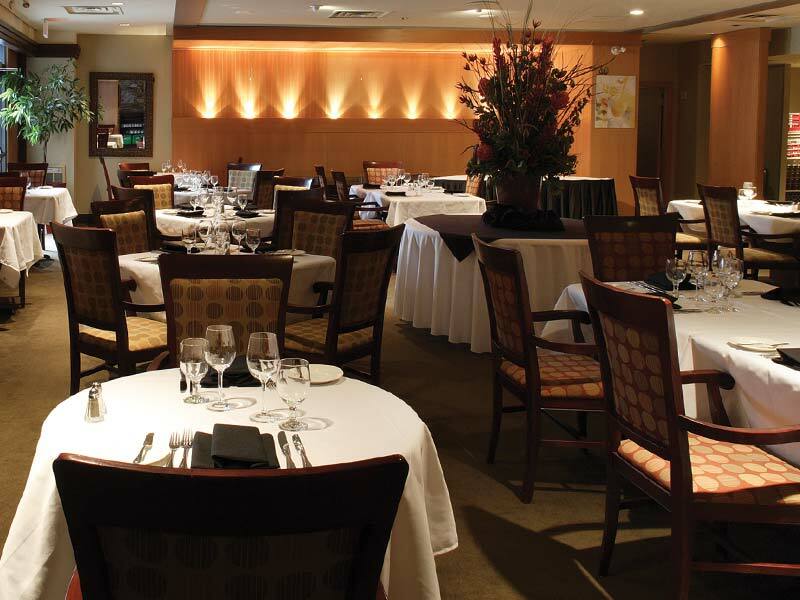 If you like the Whistler Hilton Resort & Spa , contact us to make a reservation or to find similar hotels in Whistler.